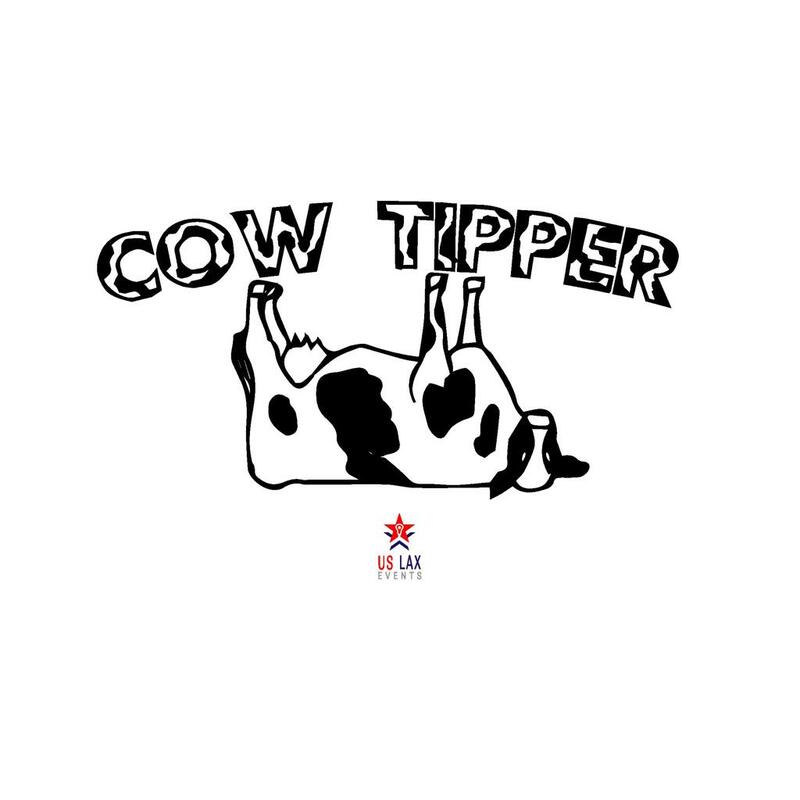 Cow tipping is no longer just horseplay, it's for laxers who want to get some play in before the winter starts. Get your squads prepared for US Lax Events Cow Tipper Tournament. This 7v7 tournament will get the boys ready for one last final tournament before Wisconsin's winter takes control. Bundle up and get ready to tip some cows November 3rd! Games played at University School of Milwaukee's turf fields. Head towards the Upper School Athletics and East Parking signs to find football stadium and lacrosse fields.